Peter Bronsnick is responsible for new business development, marketing, RFP responses and directing SJP property and construction management teams. 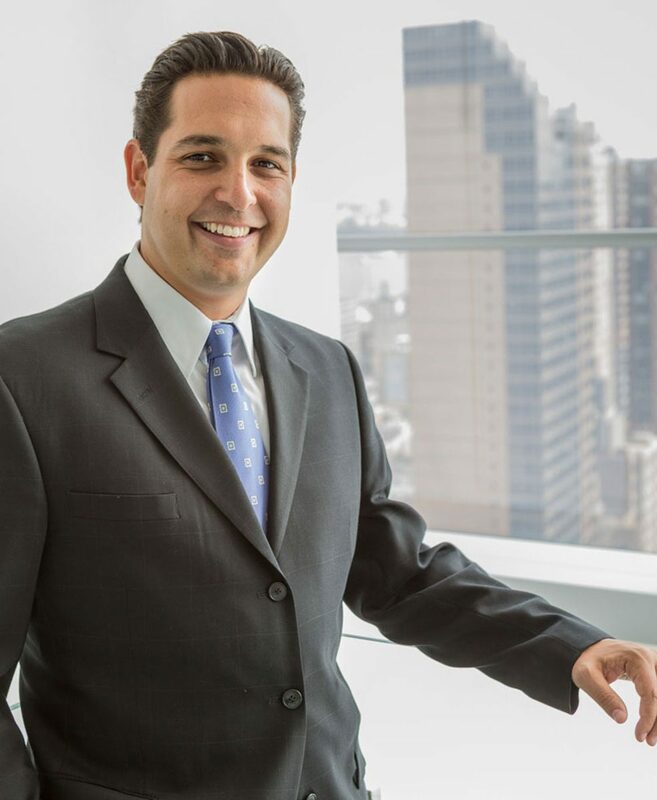 He has over 15 years of experience in commercial real estate, having completed more than 2 million square feet of leases throughout his career, including deals with Newell Brands, EY, Linde Gas, iconectiv, Valeant Pharmaceuticals, BNY Mellon, Wells Fargo, Merrill Lynch, Sprint Mobile and NICE Systems. Peter holds a Bachelor’s Degree in Marketing from Michigan State University and a Master of Science in Real Estate from New York University. He is an active member of NAIOP, and currently sits on the organization’s board of directors.